Adriatic Croatia International, also known as ACI refers to one of the best known nautical systems in the Mediterranean. 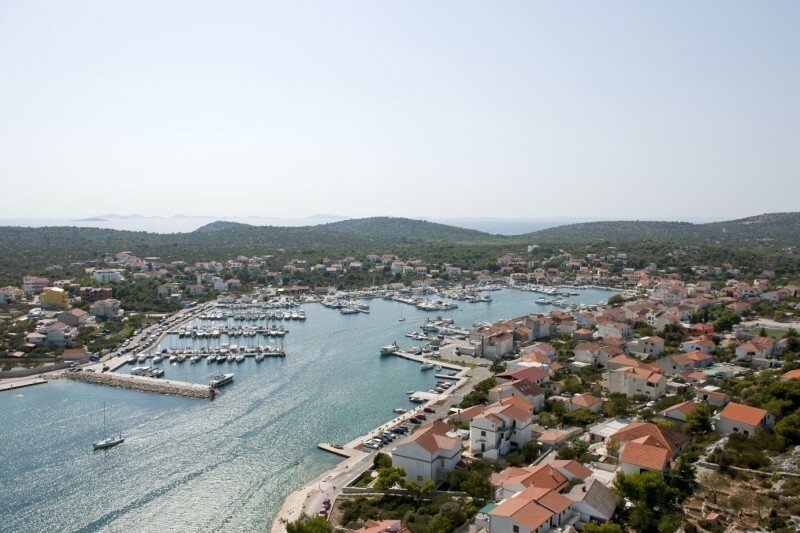 It is a chain of yacht marinas connecting north and south Croatian Adriatic. It was established in 1983 with a vision to uncover the most beautiful Croatian maritime resources to domestic and foreign boaters and yachtsmen. The chain of marinas has been built with regard to the destination’s natural beauty, local meteorological characteristic and cultural heritage. Throughout the years, this visionary venture became an example of a sustainable and cost effective project, appreciated by experts worldwide. However, many things have changed since ACI’s very beginnings in mid-eighties. It was meant as a true yacht club with all the advantages that a club can offer – from membership’s conveniences, through various discounts to added value for loyal members. Along with a lot of state-owned companies, ACI struggled with political difficulties in the former country in the early nineties. All of 21 marinas still remain nowadays, but the old glory got a bit of a rust. Rovinj, Photo Credit: ACI d.d. The company is still state owned, but current authorities and management seek for a strategic partner in order to bring back its old reputation and importance. 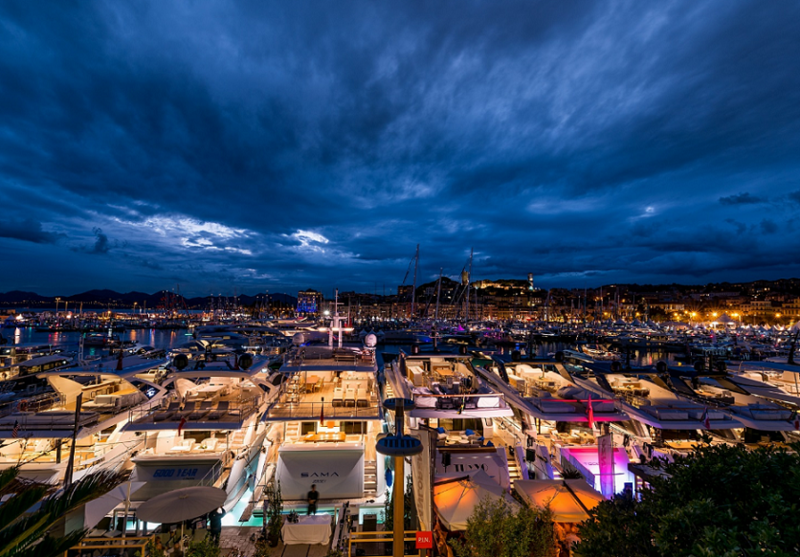 All of 21 marinas still have a great deal of loyal customers who regularly visit their facilities, and others who keep their own yachts on a permanent berth. The latest news from ACI is that the 22nd marina is to be constructed in Slano, some 40 km N from Dubrovnik. Furthermore, marina business is growing in Croatia at the moment. As new players showed up on the market, the battle for a share of the market became more vigorous. Such situation will hopefully result in the increase of level of services and the decrease of prices. As a natural born optimist I sincerely hope the previous sentence will became true and that I will be able to write about improvements of ACI business furthermore. Learn more about Croatia as a sailing destination on our page A Yacht Charter Croatia. 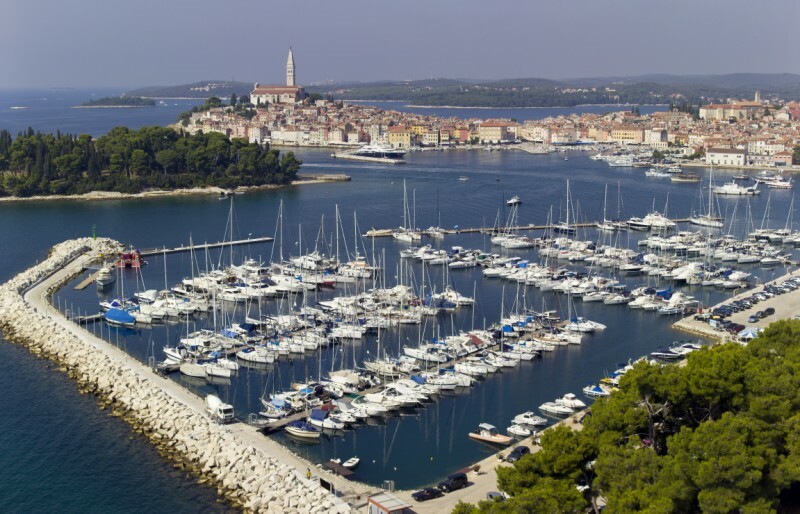 Here you can find various advice, from what boat to choose, top sailing destinations in Croatia to featured charter yachts.